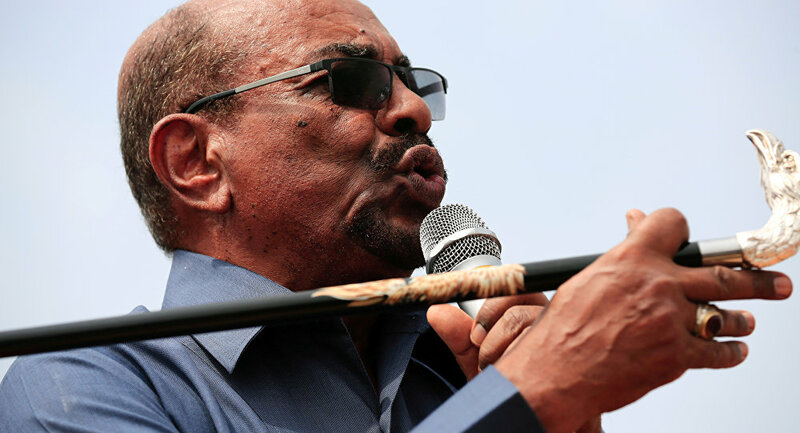 CAIRO (Sputnik) - The former Sudanese leadership planned to quell mass anti-government protests in Khartoum using military force, that is why the country's military ousted President Omar Bashir from power, a spokesman for Sudan's transitional military council, Shams al-Din Kabashi Ibrahim, said on Sunday. "Al-Bashir's regime decided to suppress the protests by force- that made us interfere", the spokesman said in a televised address. Abdel Fattah Abdelrahman Burhan, the new chief of transitional council announced on Saturday, the termination of the nationwide state of emergency, which had been earlier introduced by Bashir.